Planning your next island adventure? For those who want an ultimate off the island immersion, nothing beats a Calapan, Mindoro tour made possible by the partnership of Fast Cat, Jam Liner Inc. & Philtranco. 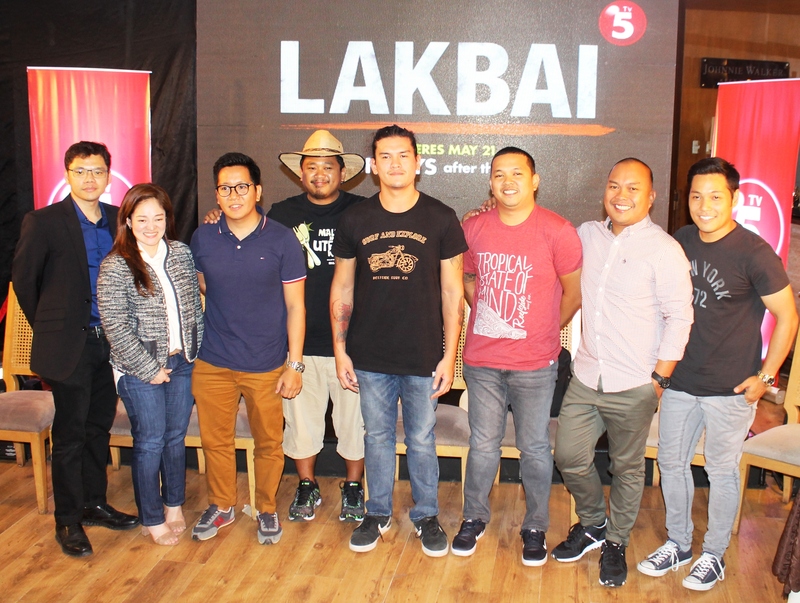 There is more to what Calapan Mindoro can offer. From the food, the ecotourism spots, the people, and the culture, Calapan has a bunch of treats to feed Filipinos and tourists’ hunger for travel and immersion. Foreign and local tourists seeking for a one-of-a-kind City and provincial tour can enjoy doing food trips, eco tours and food immersions at Calapan Mindoro. Calapan has breath-taking beaches and other fun-filled venues to explore before the summer ends. For those who want to find another vacation venue but don’t want to stay on the beach, there are a lot of ecotourism spots to visit in Calapan. To beat the heat, there is a place in Calapan that offers refreshing treats, including the Filipino’s well-loved halo-halo. Calapan also has their own special take on the country’s famous bulalo. To top Calapan’s food specialties, travelers seeking to immerse deeper into Calapan’s native side, may want to taste and learn more about their special Suman. 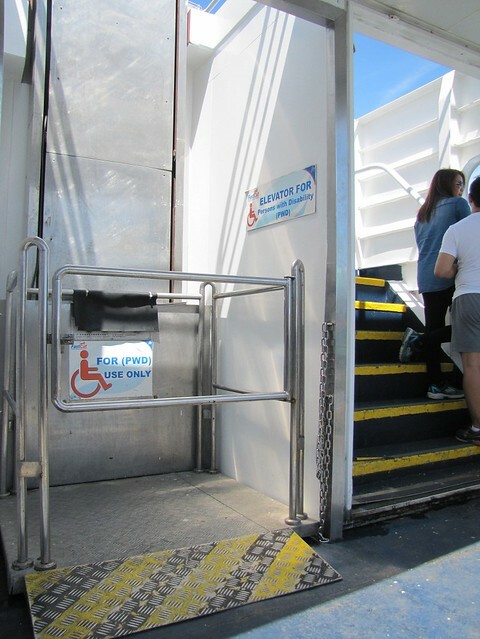 With the help of the accessible routes of Jam Liner Inc or even Philtranco, experiencing Calapan through Fast Cat vessels is more convenient, specifically designed by Sea Transport Solutions of Austrailia, anyone can easily drive their cars and load it to Fast Cat roll-on roll-off (RORO) vessels and take a tour adventure to Calapan. Jam Liner Inc. is a growing bus company that helps commuters ride an easier commute experience, in which they wouldn’t mind having to sit for long hours of drive because of its unparalleled service. Terminals from different locations are also one of the most in demand routes that customers usually book from. JAM recently took a leap forward and has brought travel experience into new heights through the installation of the nuBus technology into its fleet. The nuBus is an advanced passenger information technology with a Global Positioning System (GPS) that provides passengers with helpful information on their travel including up-to-the-minute news, and dynamic entertainment content. This is also the advocacy of Philtranco, providing ordinary, air-conditioned, first-class bus transport vehicles and carries an unbroken tradition of serving the routes of Southern Tagalog, Bicol, Eastern Visayas and Mindanao regions through its growth in business. 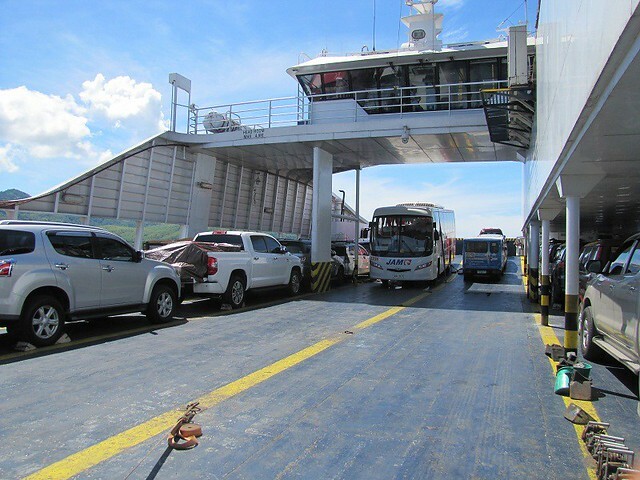 Through a promising commute experience from Jam Liner Inc, and Philtranco, they can now transfer their journey to Calapan by riding FastCat ferries, neighbouring places by providing safe, fast and convenient ferry transport system for passengers and cargo with international standards. Fast Cat carries a design which perfectly suits the weather and sea condition in the country. The vessels are designed with a unique two-hall system that sets it apart from the typical RORO vessels in the country. 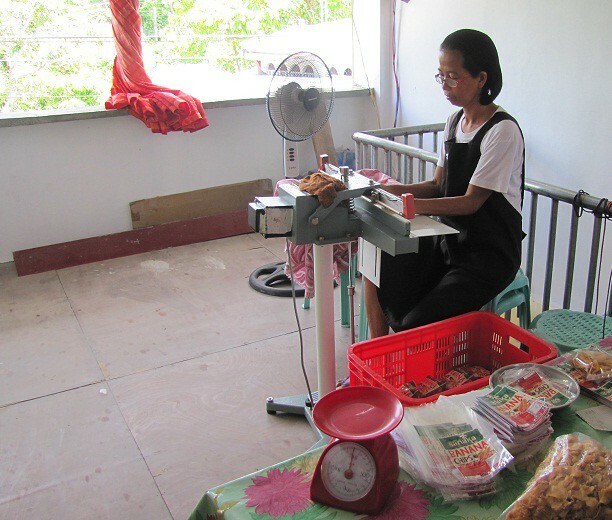 It is also classified by the American Bureau of Shipping (ABS), indicating compliance with the lasts international safety rules and regulations. 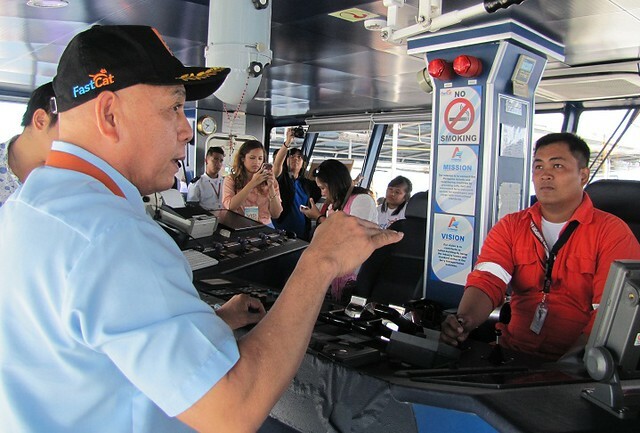 Fast Cat is set to raise the standard in ferry transportation in the Philippines through exceptional ferry and customer service performance, aiming to promote the country’s diverse culture and tourist attractions. 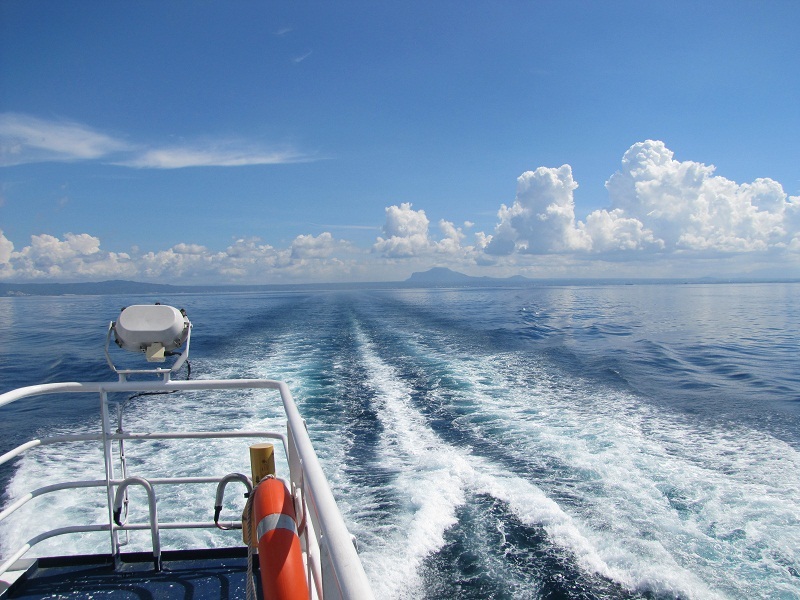 Fast Cat is run by Archipelago Philippine Ferries Corporation (APFC), a company that was founded to provide a vital maritime link between the Philippines’ 7,107 islands. 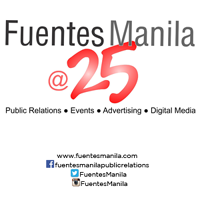 Since its incorporation in 2002, it has become a trusted shipping company that owns and operates the Philippines’ first and only catamaran Roll-on/Roll-off (RoRo) ferries, as well as modernized ports and terminals in the eastern and western Philippine sea route. In support of the government’s Strong Republic Nautical Highway Project, and to facilitate the economical movement of people and goods, APFC offers safe, fast and convenient ferry service to the islands using state-of-the-art RoRo vessels. These new vessels are the first ferries designed specifically for Philippine water conditions. With its focus on ensuring its passengers’ safety, welfare and comfort, APFC embarked on an ambitious re-fleeting program in 2010. In a bold and unparalleled move, it partnered with Sea Transport Solutions of Australia, the leading designer and builder of mid-speed Ropax/RoRo vessels built for freight vehicle transport along with passenger accommodations. This partnership of Jam Liner Inc and Philtranco with FastCat brings to the Philippines, provides a seamless connection of land and sea from Buendia/ Cubao- Batangas- Calapan, Mindoro, so the passengers will get to experience not just their destination but also, along their striking journey in land and sea. To learn more about their services, routes, terminals and booking schedules, visit Jam Liner Inc. Website at http://www.phbus.com/jam-bus/ or contact through Pinoy Travel in our Facebook page. E-mail their instant services at info@jam.com.ph or call 0917-526-0008 . To learn more about offers and information of Philtranco, e-mail at info@philtranco.net. 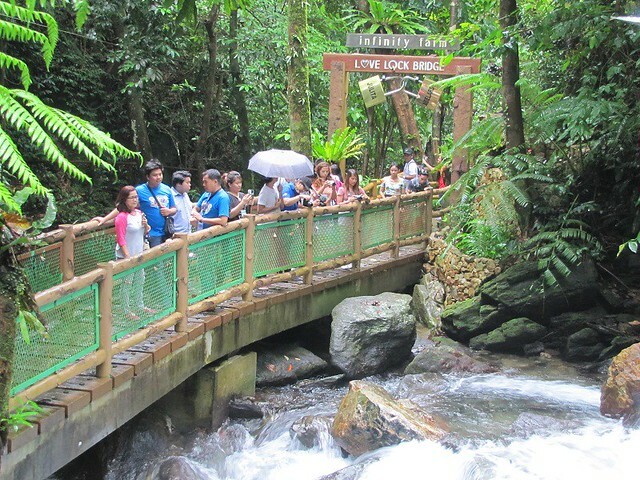 For online trip reservations, call 0917-860-4418 or visit https://www.philtranco.net/reservation/. To learn more about FastCat vessel features, ongoing promos, schedules, rates, routes and booking schedules, call 0917 526 0008 or visit http://fastcat.com.ph/index.html, or email jamliner.marketing@gmail.com. 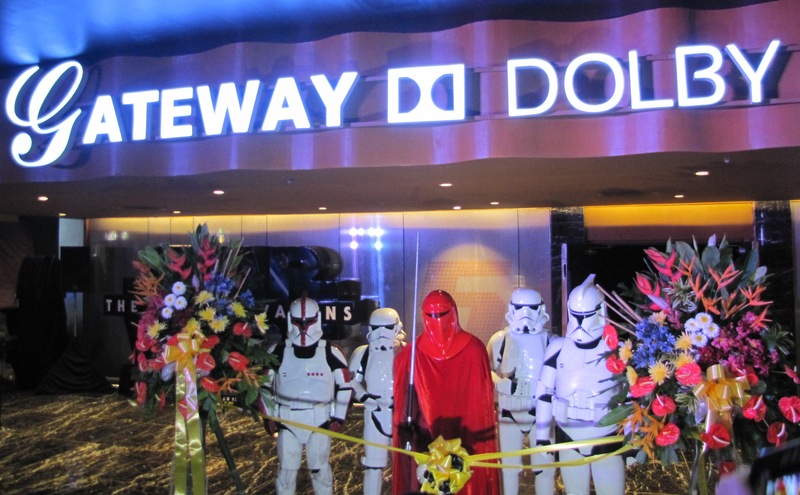 It was the perfect movie to mark the grand launch of the biggest Dolby Atmos Cinema in the country located at Gateway Mall, Araneta Center. For more details and the latest updates from Araneta Center, visit their official website at www.aranetacenter.net and Facebook page at https://www.facebook.com/AranetaCenter. Leading motorcycle manufacturer Honda Philippines, Inc. is introducing another exciting motorcycle one after the other in the Philippines. A new breed of smart, responsible riders who choose and value Honda scooters for their revolutionary technology, innovative features and practicality. Honda is proud to present New Generation 150cc Liquid-cooled DOHC 6-speed racing engine born out of Moto GP DNA. On November 15, 2015, this Gen-S Sports Model will be finally unveiled to the public in this year’s Inside Racing Grand Prix (IRGP) event slated.